3 Bedroom Flat | Type 3B+(C) | 1799 sq. ft. Studio | Type ST | 514 sq. ft.
1 Beddroom Flat | Type 1B+ | 798 sq. ft.
1 Beddroom Flat | Type 1B+(B) | 1012 sq. ft. Studio | Type ST | 562 sq. ft.
2 Bedroom Flat | Type 2B+(F) R | 1245 sq. ft.
2 Bedroom Flat | Type 2B+(G) | 1313 sq. ft.
3 Bedroom Flat | Type 3B (B) | 1497 sq. ft.
1 Bedroom Flat | Type 1B+(A) | 798 sq. ft.
1 Bedroom Flat | Type 1B | 731 sq. ft.
1 Bedroom Flat | Type ST | 562 sq. ft.
1 Bedroom Flat | Type ST | 731 sq. ft.
2 Bedroom Flat | Type 2B (C) | 1045 sq. ft.
1 Bedroom Flat | Type 1B(B) | 753 sq. ft.
Studion | Type ST (B) | 561 sq. ft.
1 Bedroom Flat | Type 1B (J) | 786 sq. ft.
2 Bedroom Flat | Type 2B+(D) | 1378 sq. ft.
Studio| Type ST | 562 sq. ft.
1 Bedroom Flat | Type 1B+(c) | 828 sq. ft.
2 Bedroom Flat | Type 2B+(F) | 1245 sq. 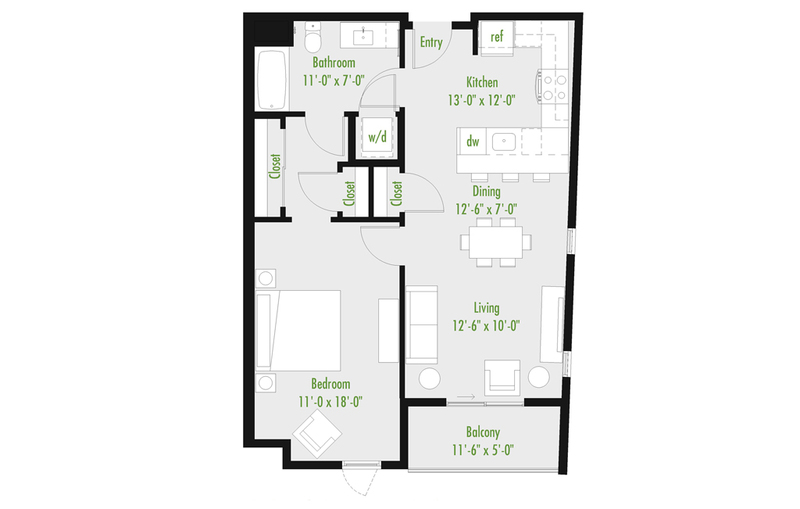 ft.
2 Bedroom Flat | Type 2B (A) | 1178 sq. ft.
2 Bedroom Flat | Type 2B (B) | 1400 sq. ft.
3 Bedroom Flat | Type 3B (A) | 1680 sq. 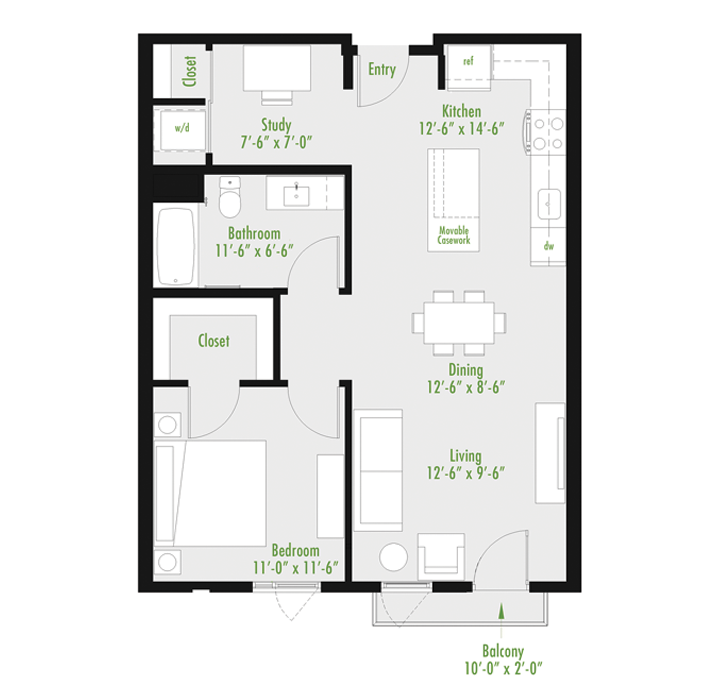 ft.
1 Bedroom Loft | TYPE Y-LOFT (B)| 2161 sq. ft.
1 Bedroom Loft | TYPE Y-LOFT (A) R | 1927 sq. ft.
1 Bedroom Loft | TYPE Y-LOFT (A)| 1927 sq. ft.
1 Bedroom Flat | Type 1B (C) | 783 sq. ft.
1 Bedroom Flat | Type 1B (F) | 897 sq. ft.
1 Bedroom Flat | Type 1B (F) R | 897 sq. ft.
1 Bedroom Flat | Type 1B (G) | 994 sq. 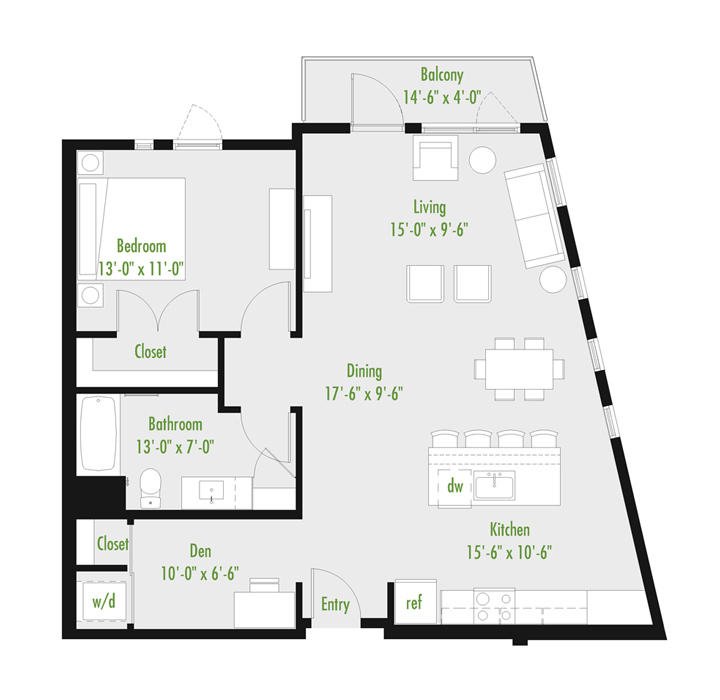 ft.
2 Bedroom Loft | TYPE Z-LOFT (A) R | 2780 sq. 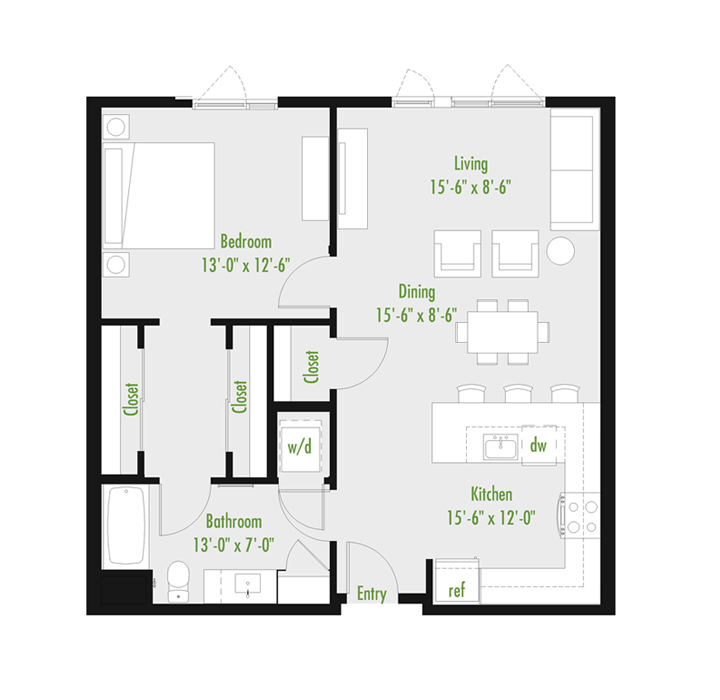 ft.
2 Bedroom Loft | TYPE Z-LOFT (B) | 2582 sq. 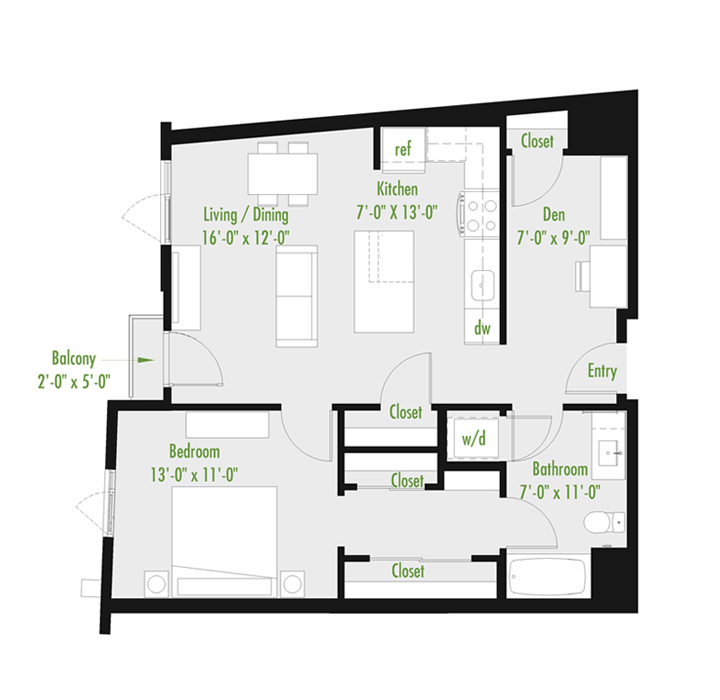 ft.
2 Bedroom Loft | TYPE Z-LOFT (C) | 2750 sq. ft.